This option securely mounts the fixture and the housing to the wall from the front. 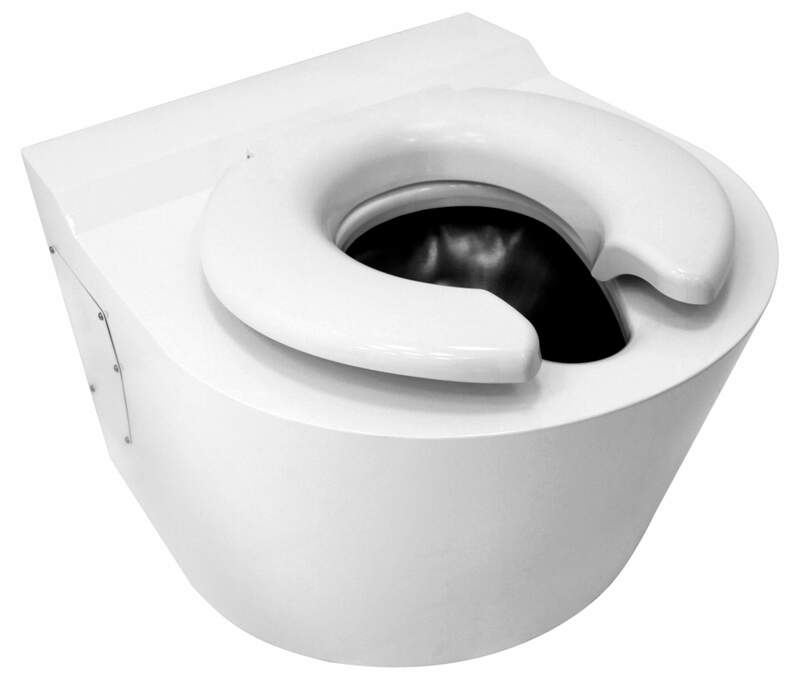 The option is typical for toilets and urinals particular where rear mount option is available. This option provides a secure mount from the rear of the fixture. This option eliminates punching for hinged seat.